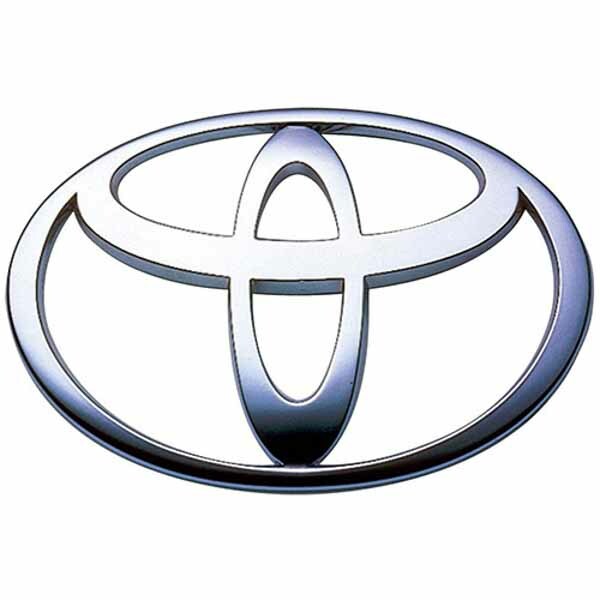 A note to thank you for the excellent, efficient and professional service in the re-gas of two Toyota Celica tailgate struts. I shall have no hesitation in recommending you to others in similar need. Many thanks for dealing with the replacement gas struts for my Celica so promptly and efficiently. The units arrived this afternoon, have been fitted, and are working well. 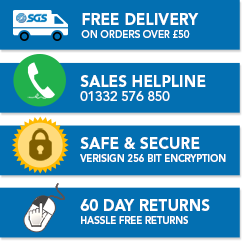 I don't often do this often but I felt I needed to specifically thank SGS for the excellent service offered this week. Having sent the gas struts by Special Delivery with Royal Mail at 4.45pm on Monday 6th Dec, SGS received my struts yesterday around 11am and 30 minutes, ago they arrived back with me. It took me around 15 minutes fitting these, I cannot believe the improvement I am seeing in their performance. Excellent service and what I perceive to be great value for money bearing in mind Toyota wanted for new ones for this Celica. I would just like to thank you for your excellent service when I had gas support struts re-gassed by yourselves. You would be amazed that hardly anyone I spoke to knew such a service existed. For example the struts replacement for my Celica would have been £230.00 from Toyota (the said struts being notorious for failing after a while) Once again thanks. Originally manufactured in 1970 as an affordable alternative to the 2000GT, Toyota’s revolutionary sports car, the Celica was a heavenly model, rightly recognised for its chic design. Throughout its history, the Celica was powered by four cylinder engines but from 1985 its drive layout was changed to front wheel drive. The Celica was available as notchback and liftback coupes, and as a convertible. Spanning seven generations, the Celica was particularly respected for its rallying prowess.